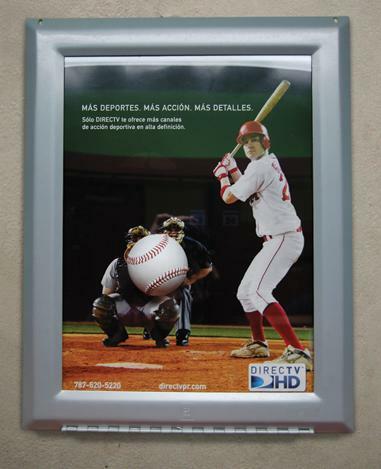 Brief: Now you can enjoy sports as if you were there with DIRECTV’s new High Definition channels. 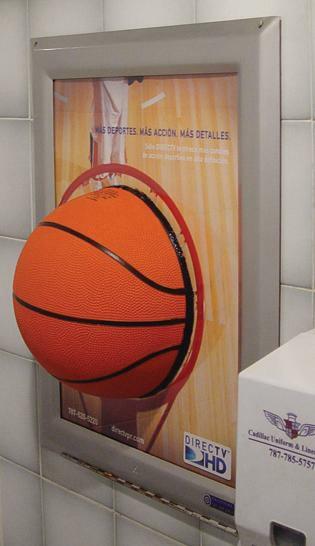 Idea: Real sport’s ball were attached to dozens of restroom ads inside sport bars to create a hyper realistic look where you could actually “feel” the game. 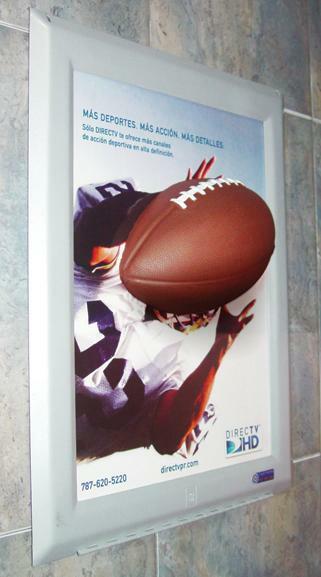 Copy line: More sports. More actions. More details.